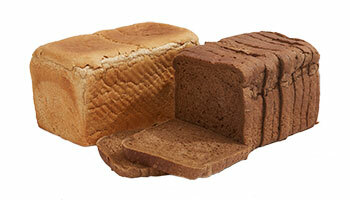 Vegan products are growing in popularity but at Glenroy Bakery, we have had a diverse range of Vegan bread available for decades. 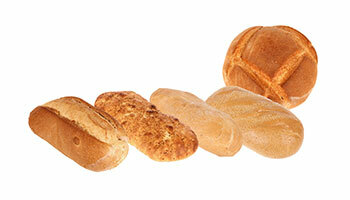 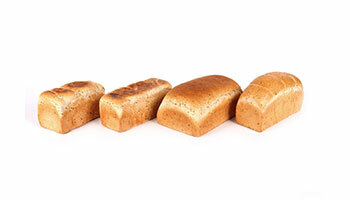 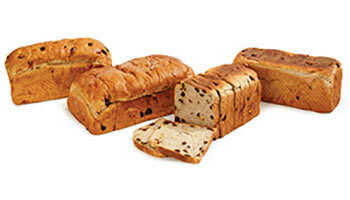 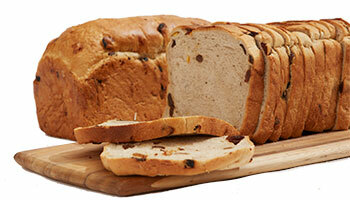 Our range of freshly baked Vegan products includes: white, wholemeal, multigrain, rye and fruit loaves. 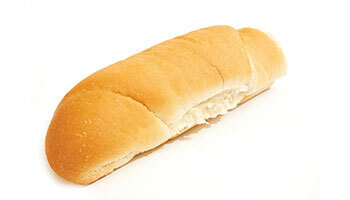 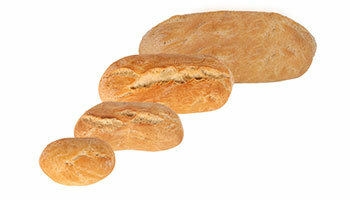 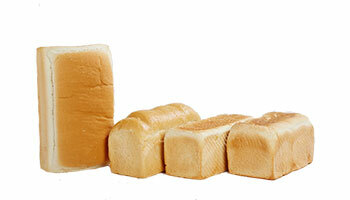 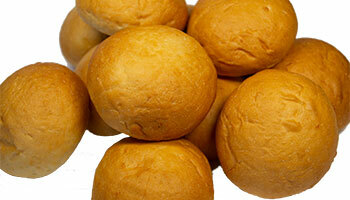 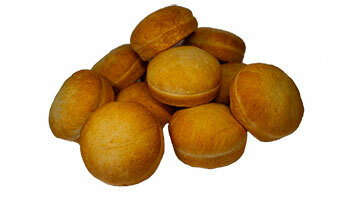 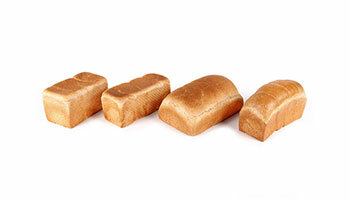 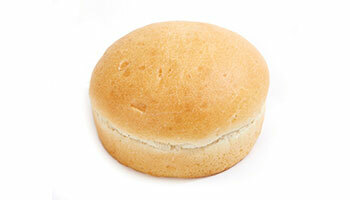 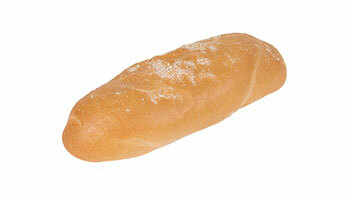 Plus, we also offer a great range of wholesale vegan buns and bread rolls.